Hello, and welcome to my dedicated super 8mm vintage filmmaking page. 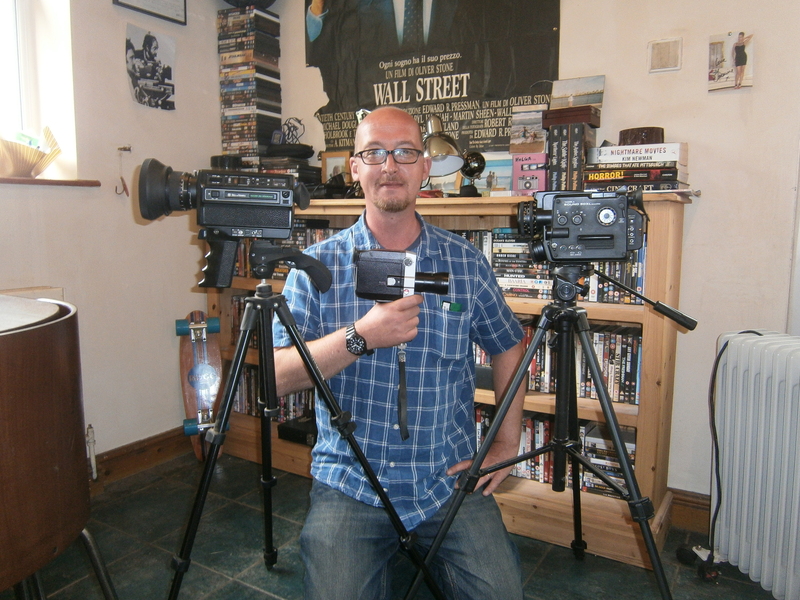 My name is Matthew Cooper, I’m TV, film and content writer from Leeds in the UK. I’ve been making Super 8mm cine films since the age of 13. Recently I’ve got back into making super 8mm films, and I’m going to use this page on my blog to showcase these films. Keep checking back as I have some great super 8mm vintage filmmaking projects coming up.